If history is any guide, tech companies should absolutely not try and become media companies. But the 25-year-old CEO of precious New York blog platform Tumblr has the fearlessness of youth. Which is why he's recruiting his own writer and editor types. 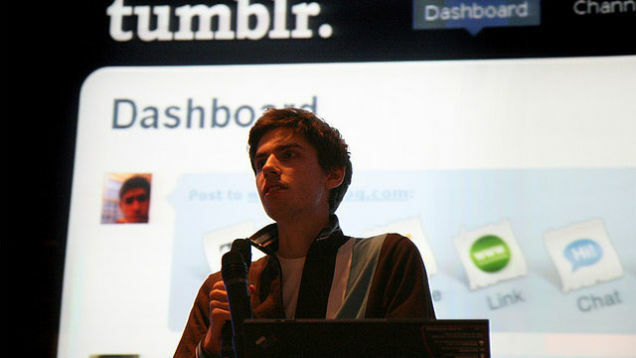 "There's now an editorial team forming that will help promote stories people write and share on Tumblr too," writes Business Insider, paraphrasing Tumblr CEO David Karp. 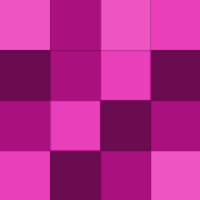 "[Karp] proudly shared that 30 of Tumblr's blogs have turned into book deals." It's not clear what exactly these Tumblr journalists are working toward, or how much they're getting paid, if they're getting paid at all. The company already has at least a handful of journalists curating Tumblr's well-trafficked tag pages, but it's not inconceivable that the microblogging network could eventually launch its own blog to curate the best posts from its network, or hire a dedicated promotions staff to nurture more book deals and media coverage. Rather than wasting time with writers, Tumblr should be spending on algorithms and software features, if you judge by the ill fortunes of past tech/media hybrids like AOL + Time Warner, Yahoo and, well, AOL + Huffington Post. Then again, if you'd told us six months ago that an unprofitable, low revenue blog network could be valued at $800 million, we'd have said that was impossible. Karp knows better. It's amazing what people can do when they don't know what's "impossible." Just juicing up the staff blog. We're looking for more people with an editorial/journalism background to help us report on all of the stuff going on in our network.